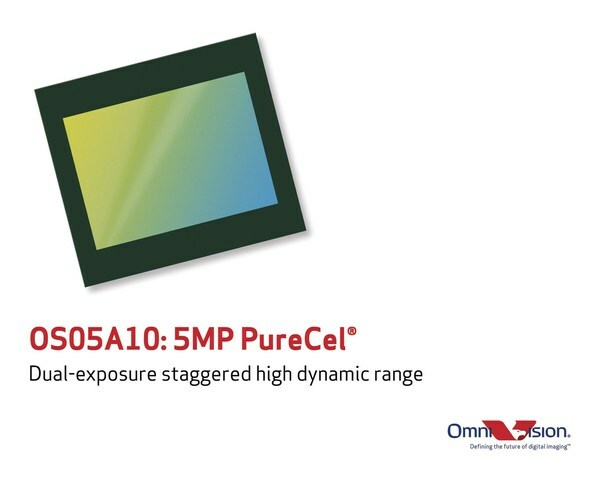 PRNewswire: OmniVision announces the 5MP OS05A BSI sensor for commercial and consumer surveillance applications. 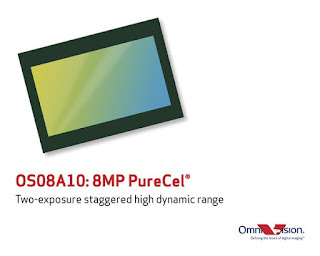 Built on PureCel pixel, the 1080p120-capable OS05A (aka OS05A10) features very low power consumption and a double-exposure staggered mode for HDR rendering. PRNewswire: OmniVision also introduces a 8MP OS08A (aka OS08A10) BSI sensor built on PureCel technology, delivering true 4K2K 60fps video for a variety of applications, including: commercial surveillance, smart home and IoT cameras, drones, action cameras, and AR/VR cameras. Both sensors are available for sampling and is expected to enter volume production in Q2 2017.